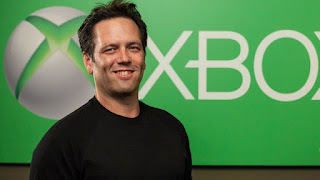 When speaking to The Guardian, Xbox boss Phil Spencer explained why gaming will eventually be moving away from hardware, with the new focus being solely on players instead of devices. 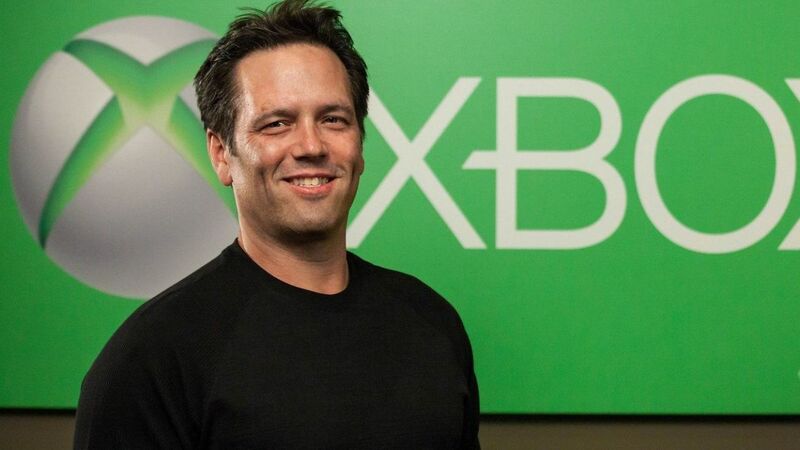 “Our focus is on bringing console quality games that you see on TV or PC to any device," Spencer said. Spencer also thinks having developers tethered to making games for a specific platform. The best way to reach as many players as possible is to let consumers play and stream games on any device they want, whether it's on a phone or a new Xbox console.